The group was set up to contribute to the conservation, protection and improvement of the physical and natural environment in Pembrokeshire, in particular by promoting sustainable waste management through the recycling of waste which may otherwise go to landfill. It also wanted to help education people in Pembrokeshire concerning recycling and waste management. 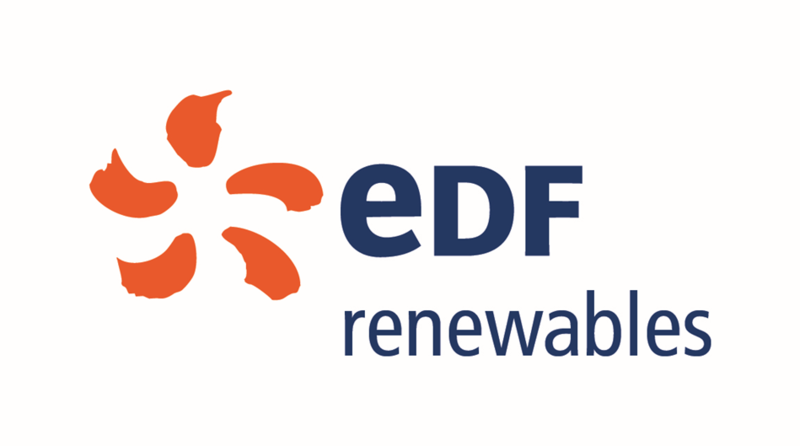 This is done through a programme of talks, seminars, workshops and other means and providing recycling opportunities to the public, businesses, statutory authorities and educational establishments. The group helps by offering grants or donation of items to individuals or to charitable organisations supporting those in need. 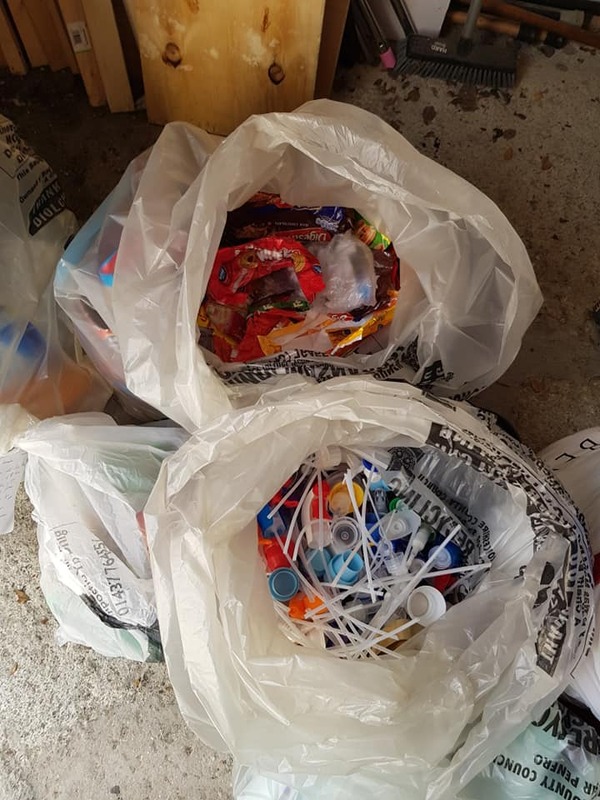 It also helps animal sanctuaries by donating rubbish from the community, such as biscuit wrappers, coffee lids, yogurt pouches etc and other unwanted items which would otherwise have gone to landfill but the sanctuaries can use to generate income. Welcome to Our Woods ‘A Natural Future’ is developing new ways of connecting people and place, managing natural resources and local spaces differently for health, well-being, training and employment outcomes. 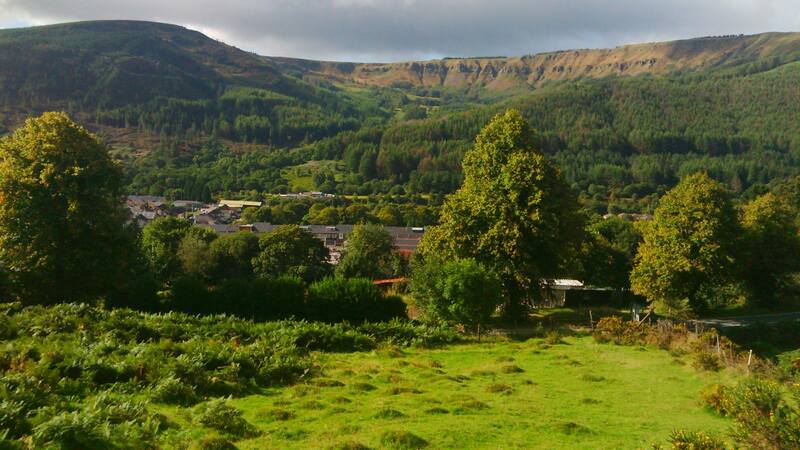 It believes in valuing and building on its strengths and assets, which it says are the amazing people, communities and landscape in the Upper Rhondda. There are strong family and community networks where people work together and support each other. There vibrant community organisations and a wonderful landscape. By harnessing these strengths and assets and bring people together, it is creating an opportunity to redefine and regenerate the Upper Rhondda. The not for profit community company WTOW LTD has been created to facilitate the partnership, its activities and provide leadership. Today it has many partners that form the Welcome to our Woods partnership, including local community members, local businesses and third sector partners. Organisations involved over the past year include Valleys Kids, Lais y Coedwig, Actif Woods Coed Lleol, Keep Wales Tidy, Blaencwm Chapel Groups (Tynewydd), Penyrenglyn School, Penpych School, Ysgol Hen Felin School, Ysgol Cymraeg Ynyswen, Active Nutrition, Interlink RCT, The Green Valley Hydro TGV, Rhondda Housing Association, Spectacle Theatre, Glamorgan Fungus Society, Stronger Rhondda, Natural Resources Wales, Rhondda Cynon Taff Council, South Wales Police, South Wales Fire Service, British Transport Police, Department Work Pensions JCP, Cwm Taf University Health Board (NHS), Purple Shoots and Llangattock Green Valleys Community Coop. 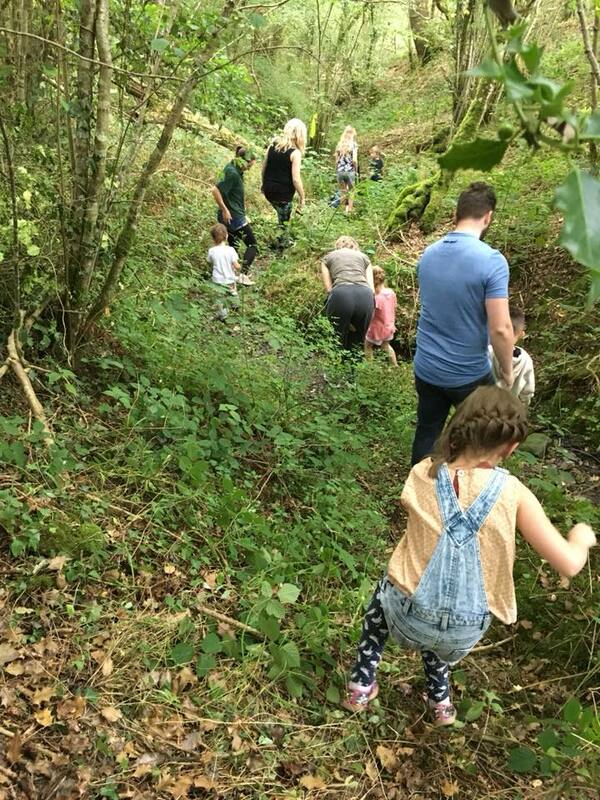 Wild Tots reconnects families outdoors in an accessible and extremely affordable way, enabling children and adults to get active outdoors throughout the seasons. The Wild Tots model is unique because it is run solely by local parents who have been trained and comprehensively supported to set up their own group for their community. The group thrives on being led by people in their own community rather than an instructor ‘parachuting in’ for a few hours. The strength of this approach results in great peer support, strong word of mouth advertising and peer encouragement to come along and try something challenging and rewarding. Co-founders Sarah and Zoe set Wild Tots up with their own children and quickly recognised the need for the same approach across other communities. Since then, they have created a not-for-profit organisation that has worked with parent communities across six counties in south Wales. Wild Tots leaders are encouraged and supported to run sessions throughout the year, whatever the weather and these outdoor experiences become sessions that parents and children take pride in having attended – and are always the best and most memorable times to have spent with the Wild Tots community. Zoe and Sarah believe in giving everyone the opportunity to feel confident outdoors and healthier outdoors. They are looking to grow the organisation to be able empower everyone who wants to get involved – really simple, but mostly loads of fun.